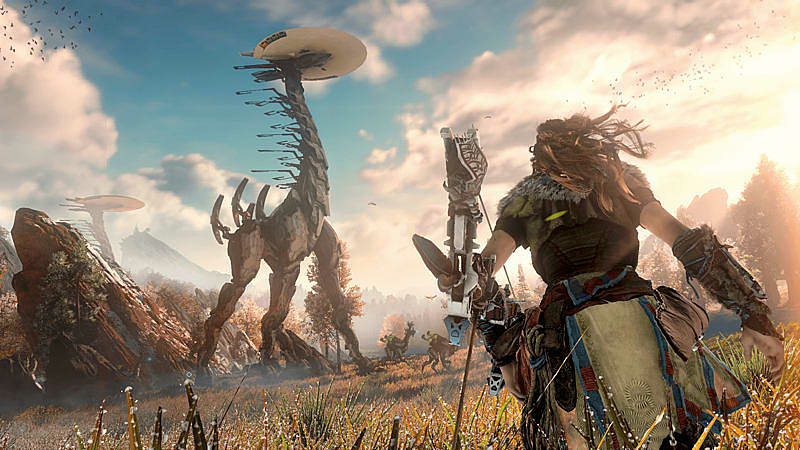 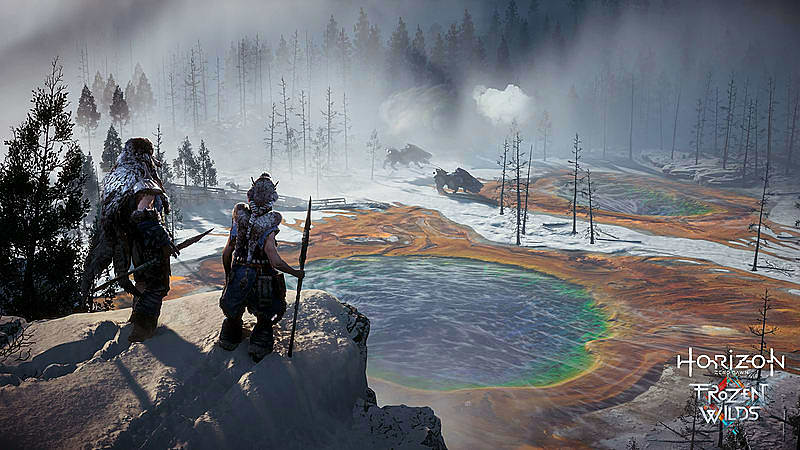 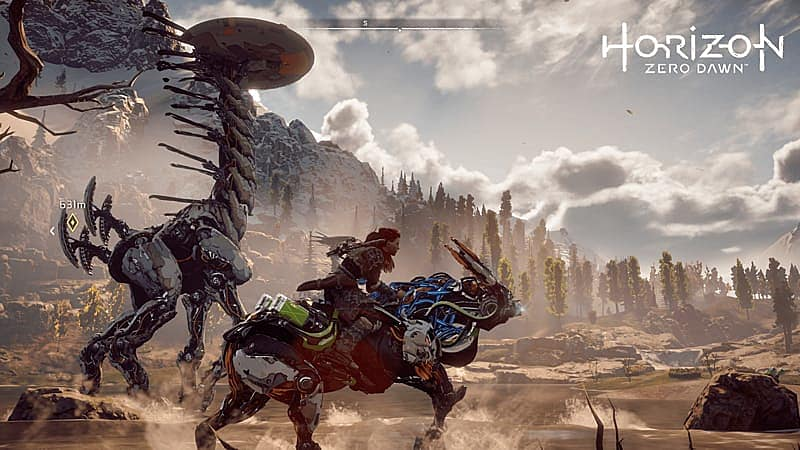 In an era where Machines roam the land and mankind is no longer the dominant species, a young hunter named Aloy embarks on a journey to discover her destiny. 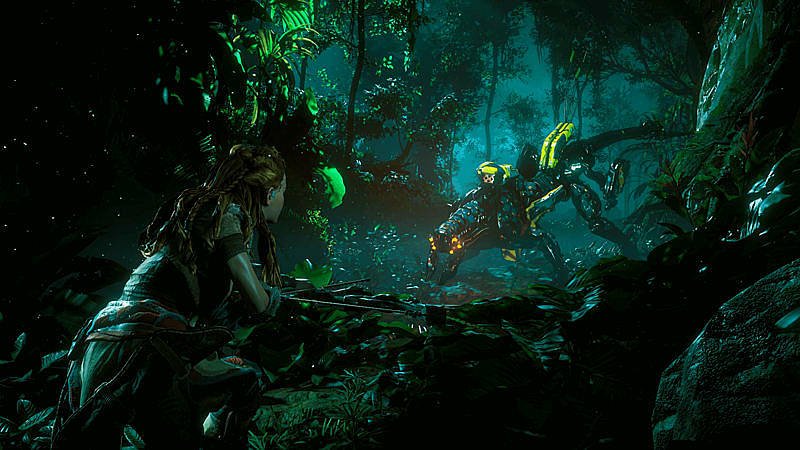 Explore a vibrant and lush world inhabited by mysterious mechanized creatures. 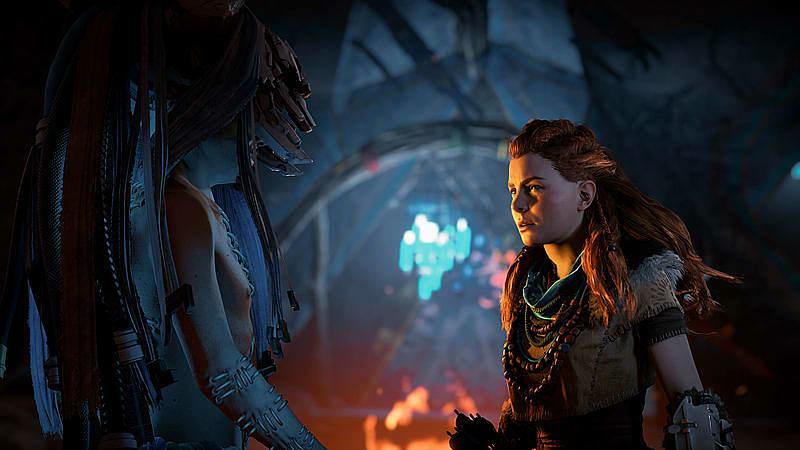 Embark on a compelling, emotional journey and unravel mysteries of tribal societies, ancient artefacts and advanced technologies that will determine the fate of this planet, and of life itself.